Back pain is one of the most common reasons people visit the doctor, chiropractor or physiotherapist. On top of that, there are the silent sufferers who don’t seek professional help but try to deal with back pain on their own. There are lots of treatments, both professional and home remedies that you may want to try. However, one of the easiest changes to make is starting with a good pair of shoes. There’s a connection between your feet and spine. Although your feet are the things actually touching the ground, that force gets absorbed by your entire spine. 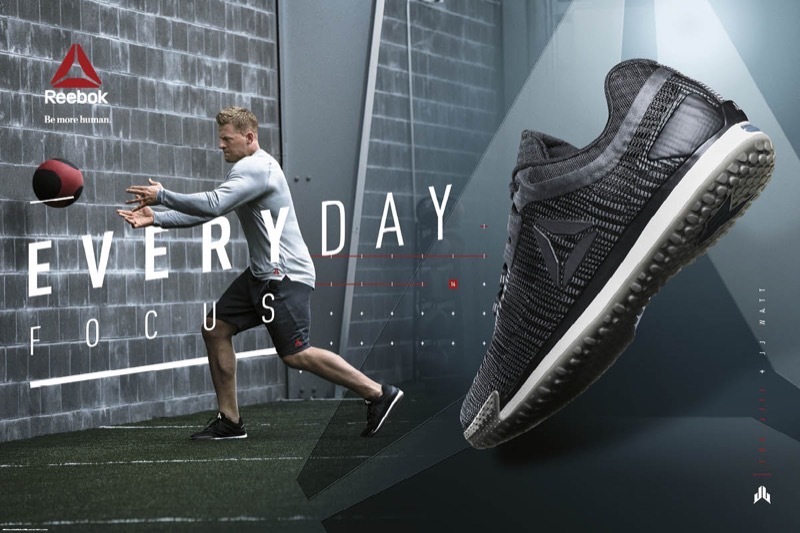 What if the solution to your back pain problems are as simple as starting with a top-quality pair of athletic shoes? Therefore, it’s vital to start with a pair of top-quality shock-absorbing shoes. These will hopefully alleviate your foot, knee, back and neck pain. To start with, you’ll want to get a pair of sneakers that fits you well. You may also consider using an insert or getting fitted for orthotics if you have some problem with your gait (overpronation, or underpronation). Also consider the type of exercise you’re doing: walking, running, weightlifting, CrossFit, or different kinds of sports. First up on our list of the best running shoes for back pain is the Brooks Ghost 11. 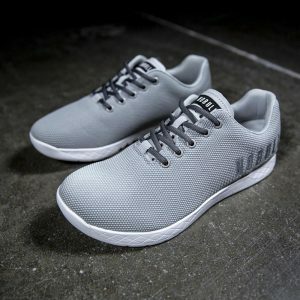 They’re a pair of top-quality running shoes that have so much cushioning they almost feel like you’re putting bedroom slippers on your feet. 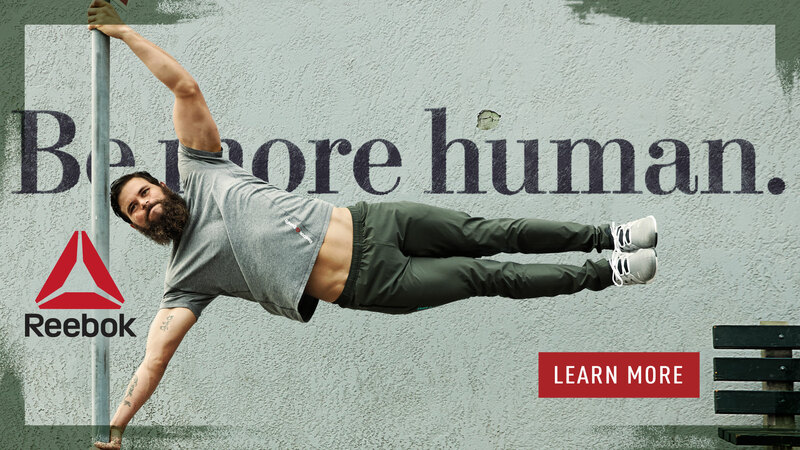 Except that you can go out and run a marathon in them. It’s made for road running, is a neutral runner (neither turn your feet inward or outward) and is for people with a normal to high arch. The DNA loft heel pad does a great job at absorbing shock, particularly for heavier runners. This is also ideal for people who suffer from back pain as less force is heading up to your trouble spots. Brooks Ghost 11 Review: The Best Running Shoes for Back Pain? 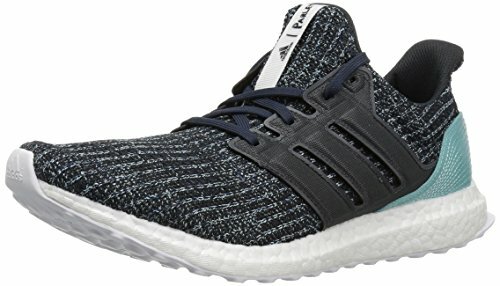 Another top pick for running shoes that are ideal for people who suffer from back pain is the Adidas Ultraboost. It’s a premium running shoe and one of the best offerings from this company. Why is it on this list? Some reviewers talk about how it feels like they’re running on a cloud. There’s that much support. The responsive cushioning makes it feel like your feet are springing back with each foot strike. We also love the slipper collar fit that locks your feet into place securely, but comfortably. 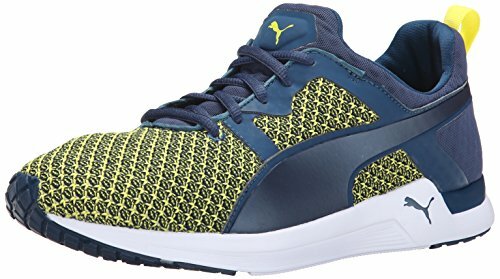 Next up on our list of the best shoes for back pain sufferers is the Puma Pulse XT. 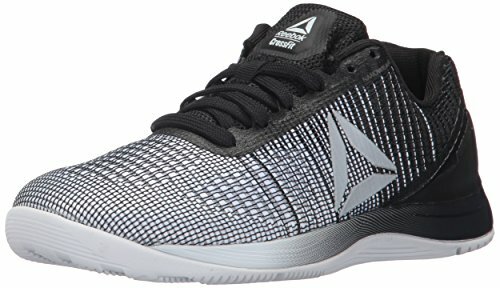 Unlike the others so far on this list, it’s a cross-training shoe as opposed to runner. 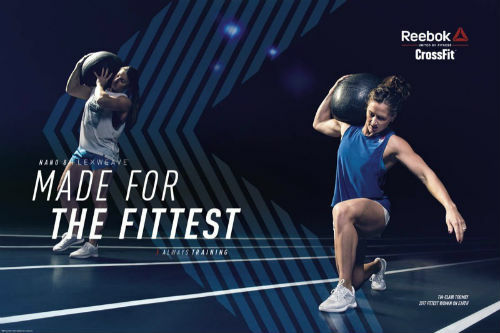 This makes it ideal for a variety for a variety of workouts, including CrossFit, Zumba, boot camp workouts, or just about anything you might do inside. You may also want to use this outside for sports with the kids, or walks around the neighborhood. It’s a top-quality crosstrainer at a reasonable price and has a nice level of support and cushioning, making it ideal for people with back pain. 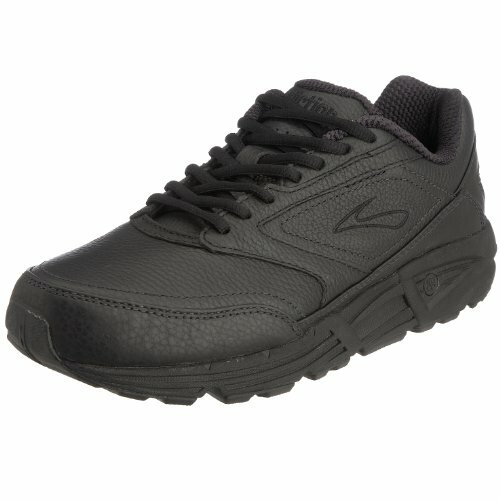 If you have some issues back a bad back, and are looking for a pair of walking shoes, then the Brooks Addiction Walker should be at the top of your list. Keep on reading to find out more about one of the most popular walking shoes in the world, and why we recommend it for back pain. Nylon Webbing Upper. EVA Footbed. Durable Rubber Outsole. Okay, so you probably already know this, but flip-flops are not ideal for your entire body. If you have foot, ankle, leg, hip or back pain, then flip-flops should not be your first choice. And if you don’t, but wear these kind of shoes all the time? Well, it may lead to problems. 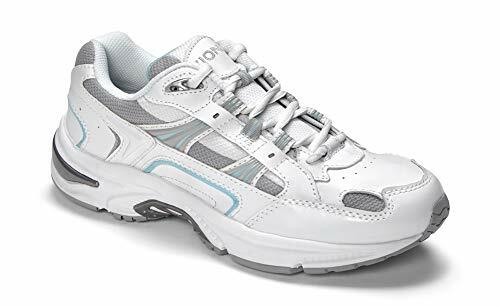 But, if you must wear them, at least use these ones with orthotic arch support. This allows you to walk more naturally in them and you’ll hopefully have less back pain. What Can I Buy Them? 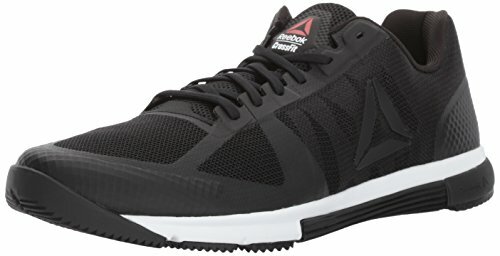 If you’re into CrossFit, but also suffer from back and are looking for our top recommendation, it’s the Reebok CrossFit Sprint. 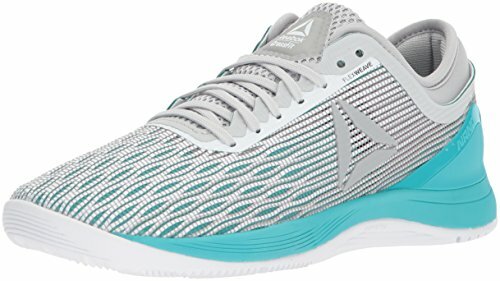 It’s similar to the very popular Reebok Nano series, but it’s lighter and more flexible, making it the perfect choice for someone who needs some nice support, but also needs to maintain their natural gait in a shoe that’s not so stiff. 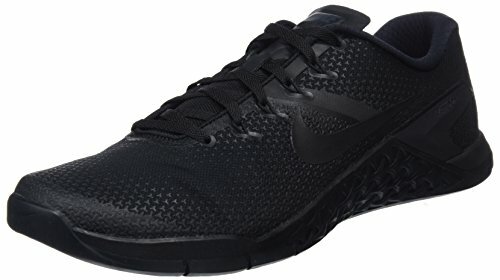 If you suffer from back pain, but are looking for a top-quality crosstrainer, then the Nike Free X Metcon should be at the top of your list. 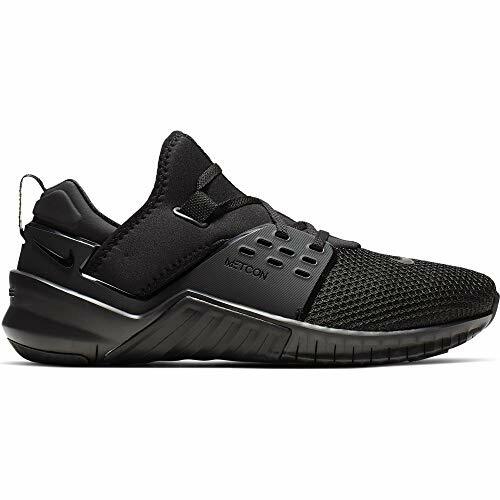 It’s a combination of the Nike Free, a lightweight trainer with a ton of cushioning. 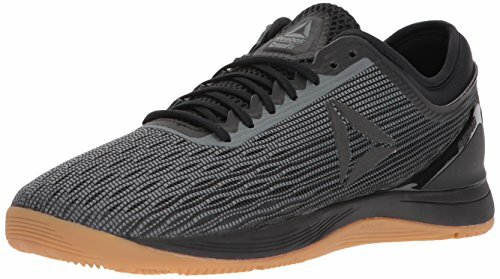 It’s combined with the Nike Metcon, a sturdier shoe that perfect’s for weightlifting. 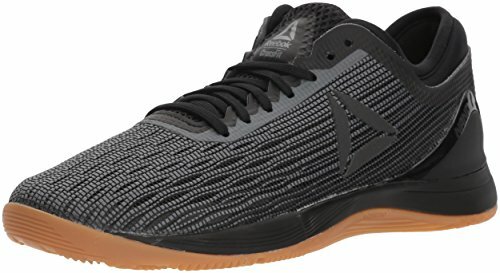 If you have back pain, but are looking for a gym shoe, you may appreciate this one. It’s strong and stable enough to lift heavy with, but a bit more flexible than most cross-trainers. 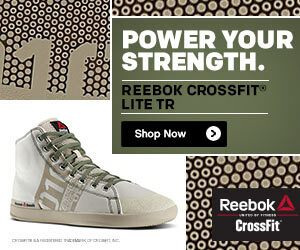 This means that you’ll be able to walk naturally in them, as well as do cardio exercises with no problems. It’s also ideal for CrossFit. 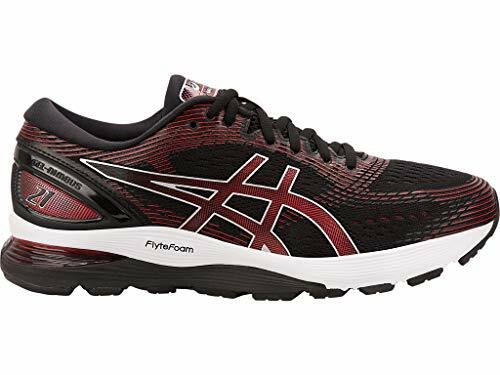 Next up on list of the best shoes for leg and back pain is the Asics Gel Nimbus, a premium running shoe that has superior shock absorption capabilities. The Flytefoam technology is ultra-light, but also provides a ton of cushioning. 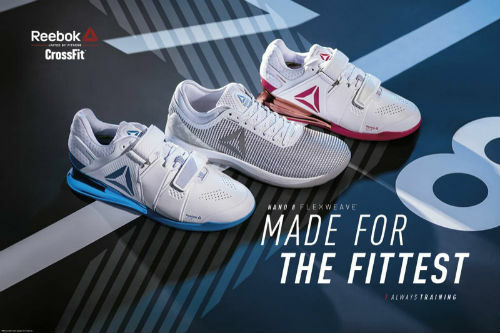 You’ll feel the difference as soon as you take your first walk or run in them. It’s like wearing pillows on your feet, except that you can easily run a marathon in them. If you suffer from a painful back and are looking for a pair of walking shoes, theses ones from Vionic should be at the top of your list. The company specializes in making top-quality shoes and sandals with good arch support. If you have some foot conditions, you may want to try these shoes first instead of getting fitted for expensive orthotics. 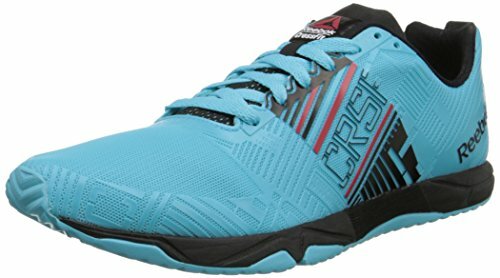 What are your thoughts about these shoes for backpain? Leave a comment below and let us know what you think.